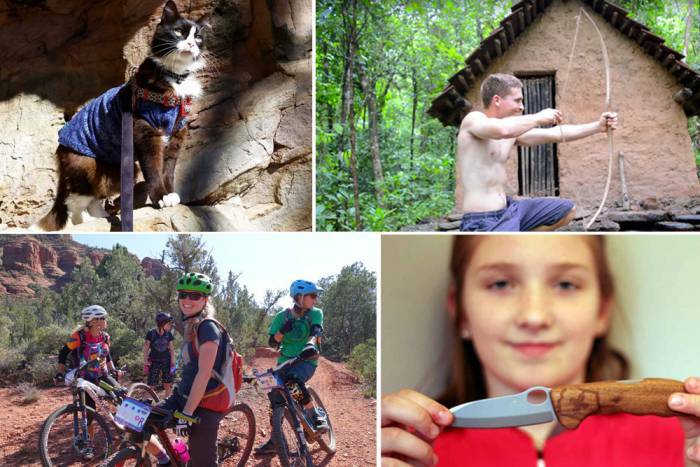 A recap of top stories for the past week, March 19 – March 26, 2016. New courses specifically for women teach the skills needed to shred singletrack. This knife, based on a benchmark Hinderer design, improves on the original and results in an exceptional heavy use folder. Tuxie is the real deal hiking cat, pawing up to eight miles a day on adventures across the Southeast United States. 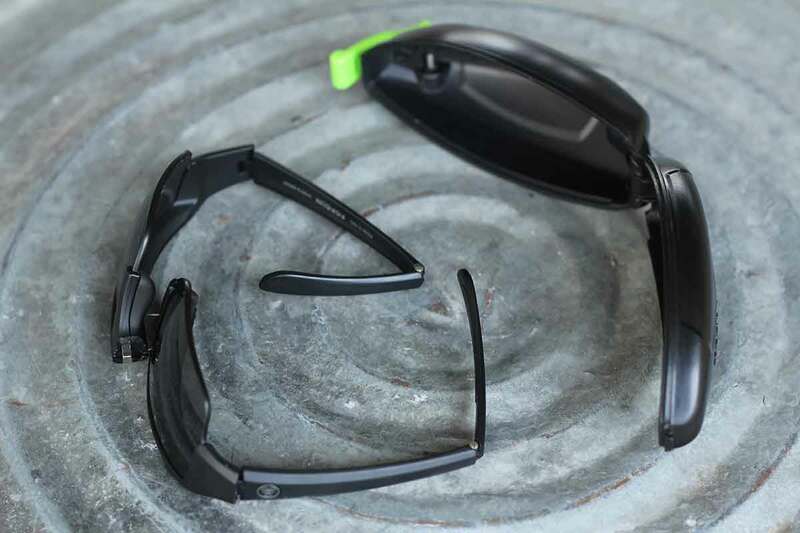 Wrap-around sunglasses that fold up and fit inside an egg-shape case, Popticals are quality sunglasses you can store anywhere. Install this little gizmo on hex-head bolts for keyed security in less than three seconds. How does an elite athlete and XC skier stay healthy and fit when a baby is on the way? We sat down with Kikkan Randall to find out. 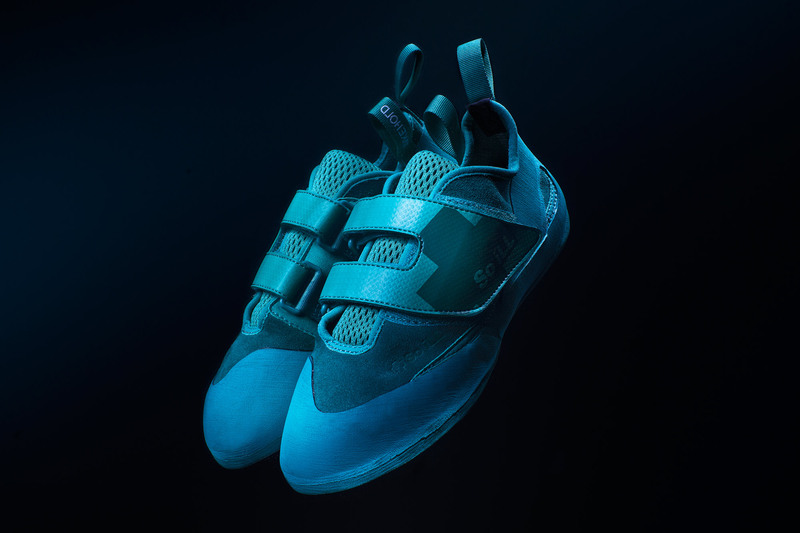 These climbing shoes from So iLL are hot on Kickstarter. We talked to the brand’s founder to find out why. Hydration and illumination meet in an unlikely hybrid product from Seattle Sports, dubbed the FireWater Multi-Bottle. This video of rippin’ skier Vasu Sojitra is the most inspirational thing you’ll watch today. These could easily be the last tent stakes you ever buy. Bikepackers tackle the Arizona Trail as an unsupported race. Rider Lael Wilcox pushes her limits in an attempt to break the record. This video boils down the somewhat complex process of building a bow and arrows into a simple and information-filled five minute video tutorial. 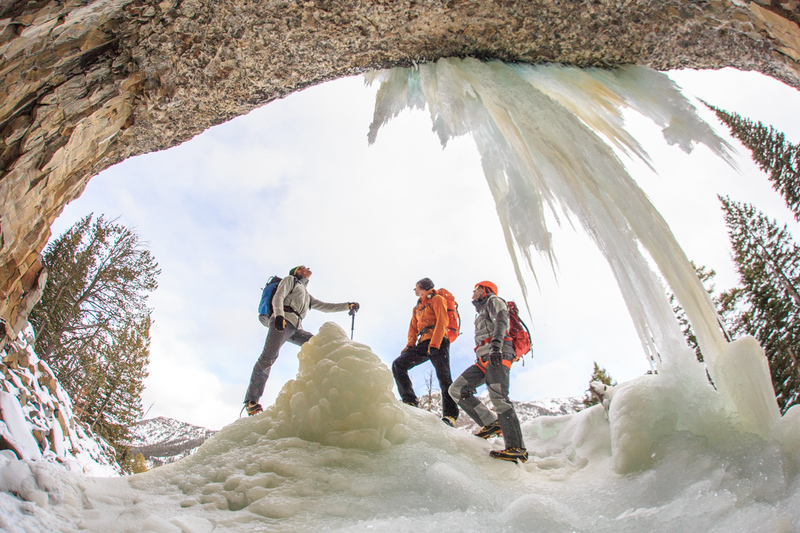 More than 20 years after meeting the legendary climber for the first time, we swing axes together on a test-piece in the mountains above his home in Bozeman, Montana. 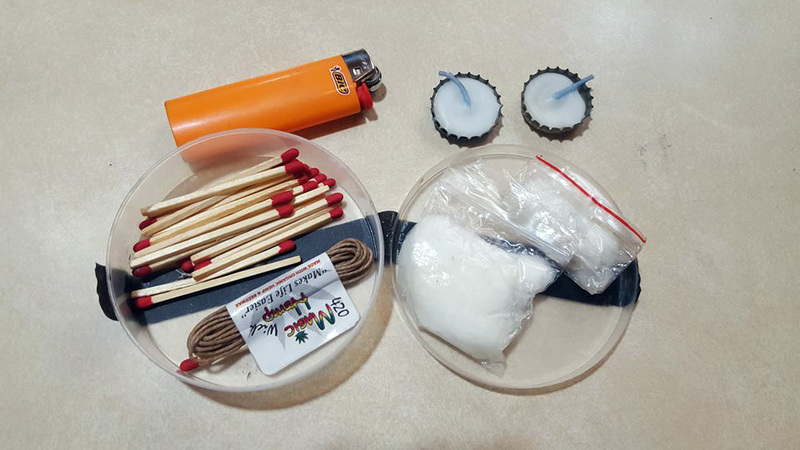 You can build this simple kit for just a few bucks, and it has all you need to start a fire. KEEN takes aim at the ‘light hiker’ category with the Versatrail, and GearJunkie has 25 pair to give away! The high-end SRAM Eagle lineup confirms what we’ve thought for years: The 1x drivetrain is the future of mountain biking. 18) Artificial Gills To Breathe Underwater: A Million Dollar Scam? A new company promising ‘artificial gills’ to breathe underwater for 45 minutes has raised huge money on Indieogogo. But experts doubt it will work. previous:Artificial Gills To Breathe Underwater: A Million Dollar Scam?